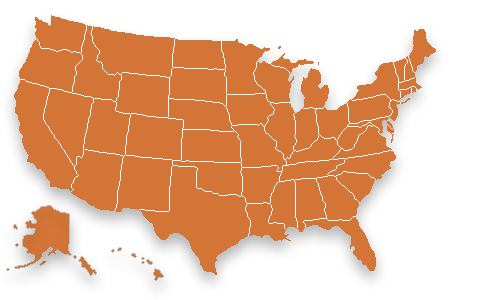 Our guide to understand car insurance minimum coverage and requirements in all 50 states. Each state below contains a comprehensive list of everything you will need to know about getting the appropriate amount of auto insurance coverage in your local state. I move back and forth between Maine and New York throughout the year. Do I need need to have a car insurance policy in both states? Complying with your state's insurance coverage regulations is very important. If you are caught without the proper insurance for your car, you could face very costly penalties. In some states you could even risk having your car impounded, your license suspended and even jail time. Therefore, it is always best to get the advice of the car insurance company representatives that supply car insurance for each state of your concern, because this also depends on the two states you will be driving. In some states, you only have to have a car insurance policy in the state that the car is registered. In other states it doesn't matter the state your car is registered in, you have to have a car insurance policy for the state you are driving in at the time. Are there certain states or regions that feature lower insurance rates? Historically, midwest and southern drivers tend to enjoy lower insurance rates. The reasoning behind these lower rates - especially the more southern states - is the lack of population density. The more people you are around when you drive, the greater your likelihood of having an auto accident. Imagine yourself living near miles of cornfields with only two neighbors who owned one car between them. Contrast that daily 'commute' to that of someone living in New York City. Big difference in risk and likelihood of an accident, right? Getting insurance in these states is not only less expensive, but it also is easier to come by with fewer qualifications that might otherwise disqualify you (or a teen) for a policy. Why does my ZIP Code affect my car insurance rates? You may be wondering why the first thing you are asked for when appying for car insurance quotes is your ZIP code. There are many different variables that make up your custom car insurance quotes. Read more about why car insurance rates fluctuate by ZIP Code.